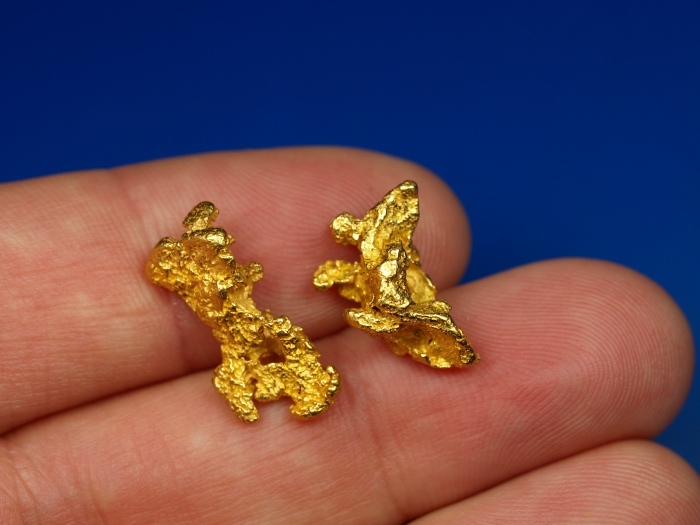 A pair of beautiful rugged gold nuggets from the goldfields of Western Australia. 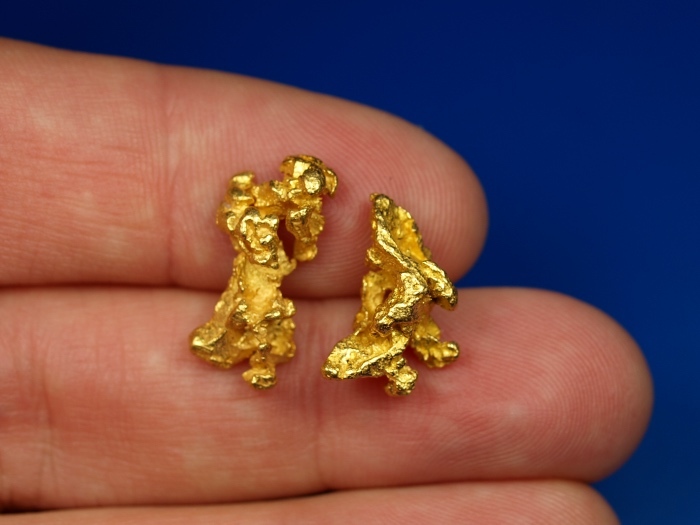 These are beautiful nuggets with a combined weight of 6.86 grams. They will ship for FREE and comes in a nice display case.